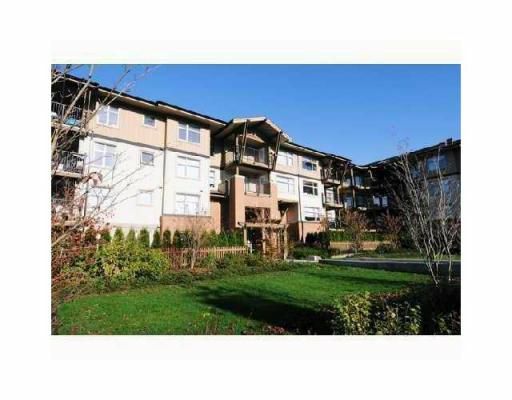 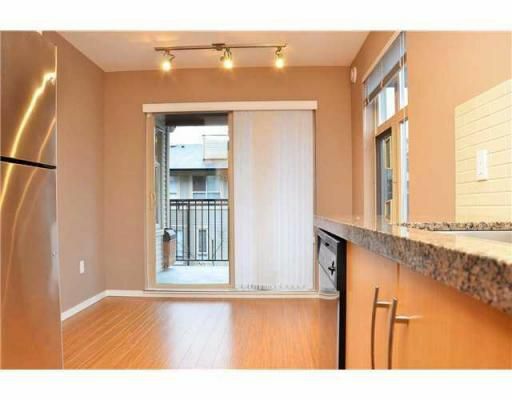 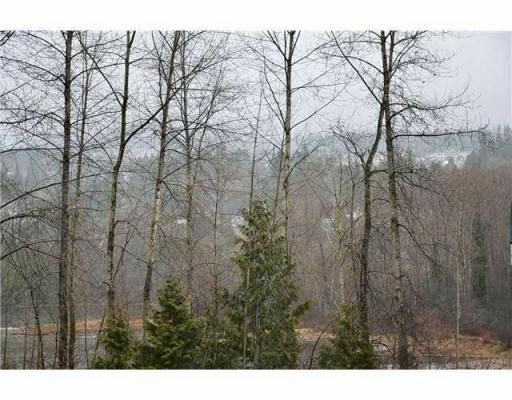 Absolutely stunning 2 bdrm/2 bath, north/west facing corner unit with unobstructed ocean view to fall in love with! 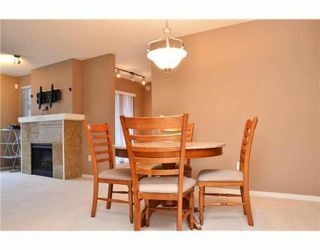 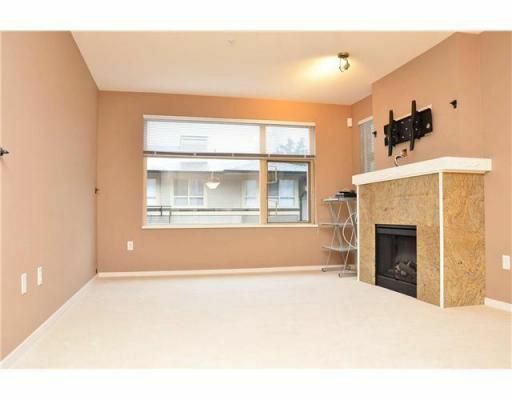 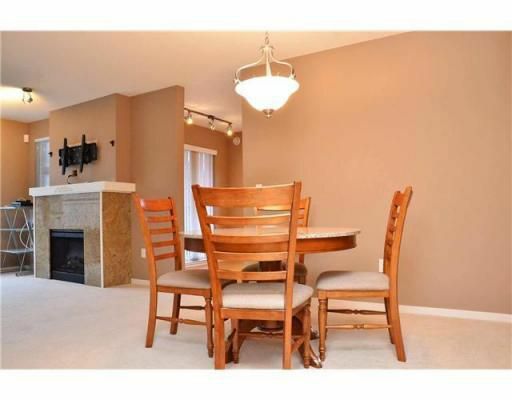 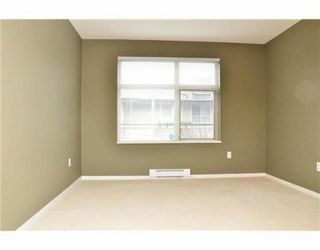 Open House January 08,2012 Sunday from 2- 4 pm either side of the living area. 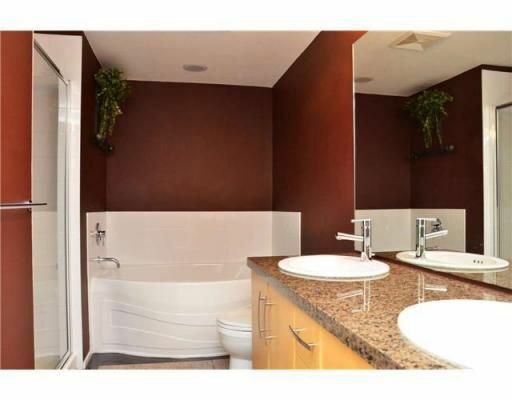 Spent over $20,000 worth of upgrades throughout, granite kitchen counter top, and bathroom counter tops, gorgeous wall mounted water fountain, designer colors thru out. 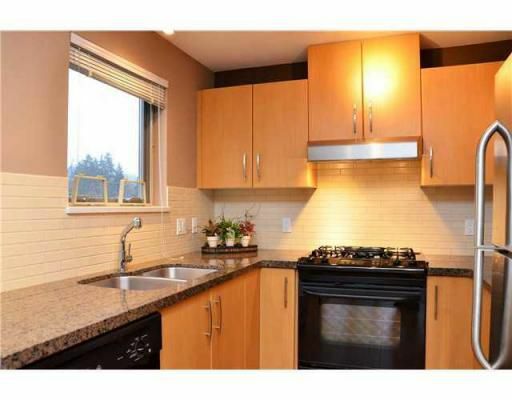 The out of the way kitchen with view of the water has gas stove, stainless steel appls. 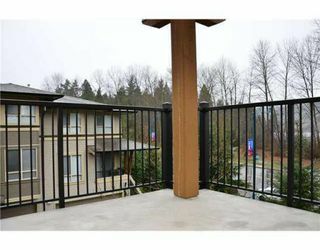 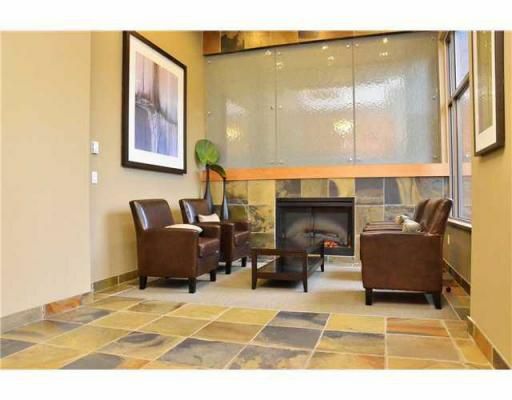 This condo comes with 2 parking side by side and hotel style Amenities of over 15000 sq ft. That includes gym, outdoor pool, sauna, guest suite, theatre room and walking distance to Port Moody Center Shopping.